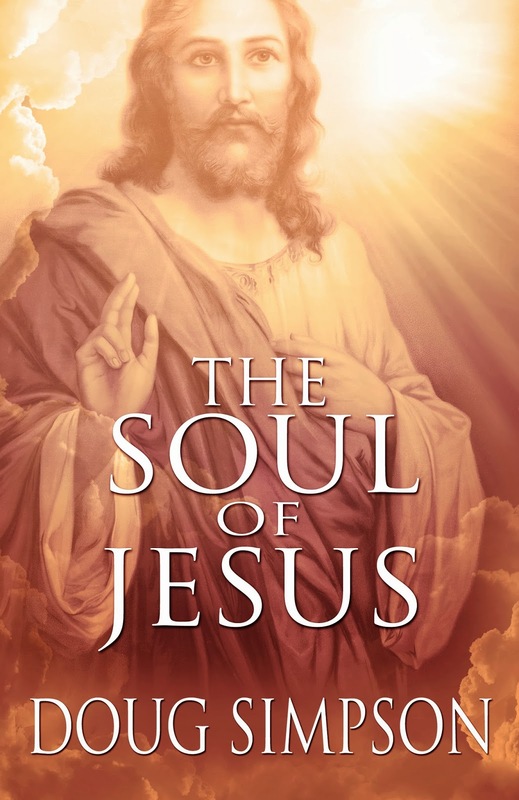 Doug Simpson, Author: Cynthia Ann's Book Review of The Soul of Jesus. Thank you Cynthia Ann "Lovin Books" for your kind words and 4* review for The Soul of Jesus. I started reading this, and I have to say, it is full of great information. A lot of research went into writing this book. A lot of scripture and readings. I would recommend this to everyone I know.